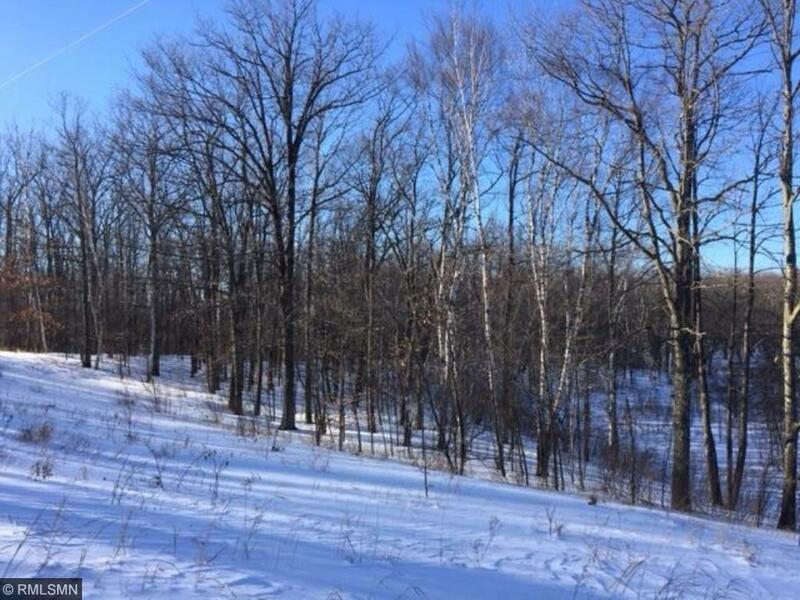 59.95 wooded acres. Beautiful rolling Land 80 percent high ground. 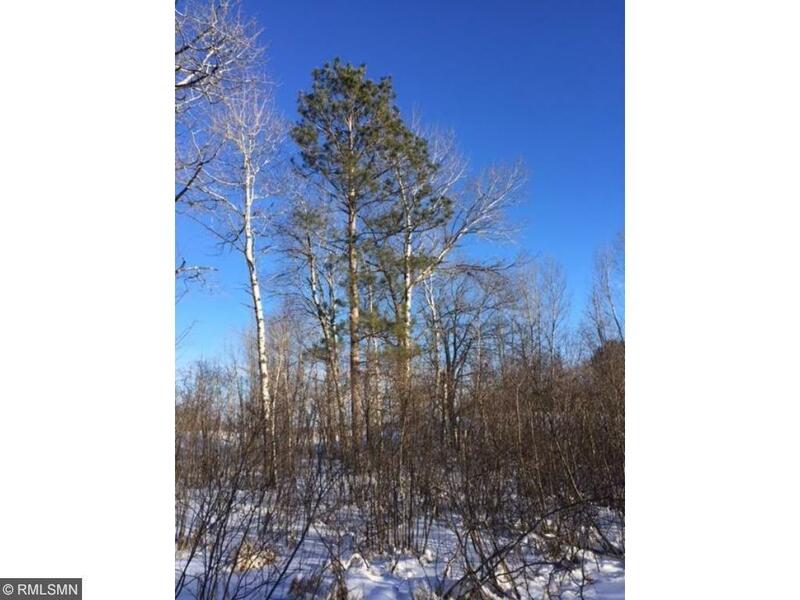 Adjacent to 1000s of acres of Aitkin County land ON ALL 4 SIDES. 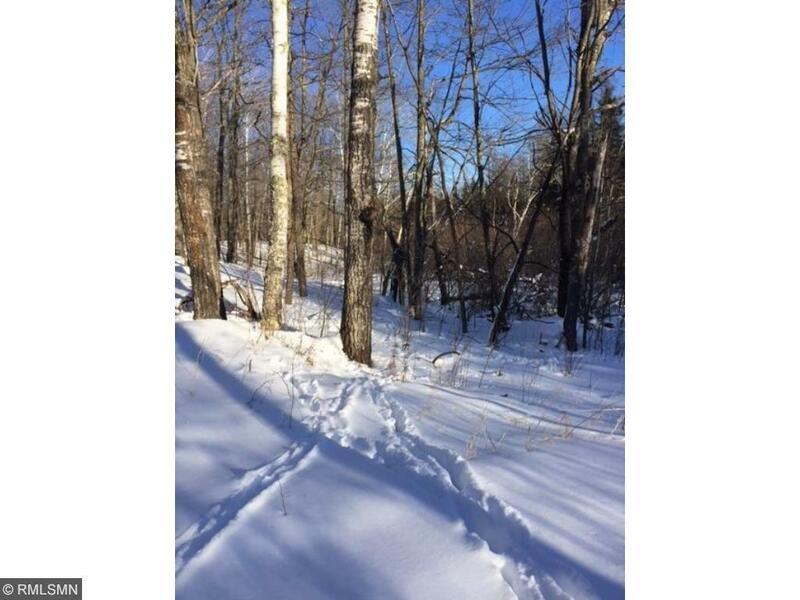 Sits just west of Little Sheriff Lake & Sheriff Lake with a public access is to the south. (both nice fishing Lakes). 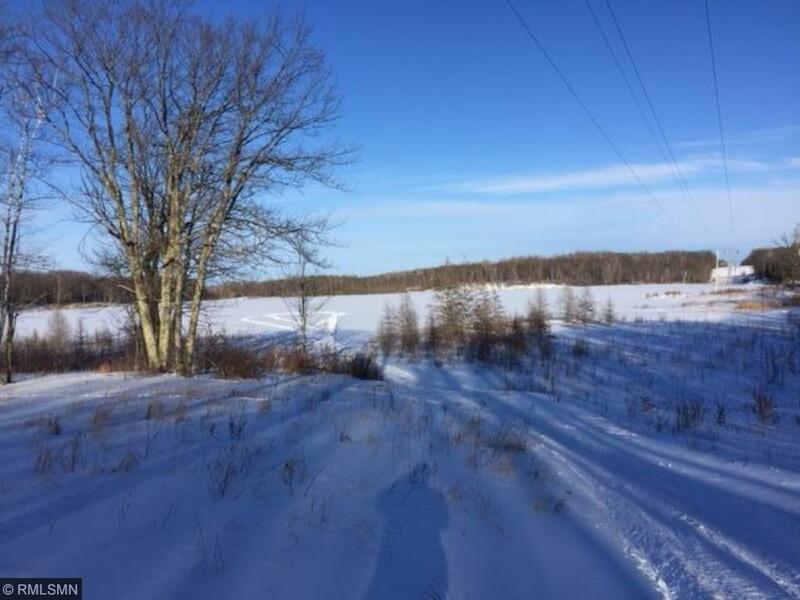 This land is accessed via 4 wheeler ONLY via 1/4 mile unmaintained township road (then a short distance on a private legal easement road) . Build your cabin when the ground is frozen and access wilderness on a 4 wheeler. CONTRACT FOR DEED A OPTION.